Approx 4" X 6" postcard is never used from old stock, originally imported from Europe. 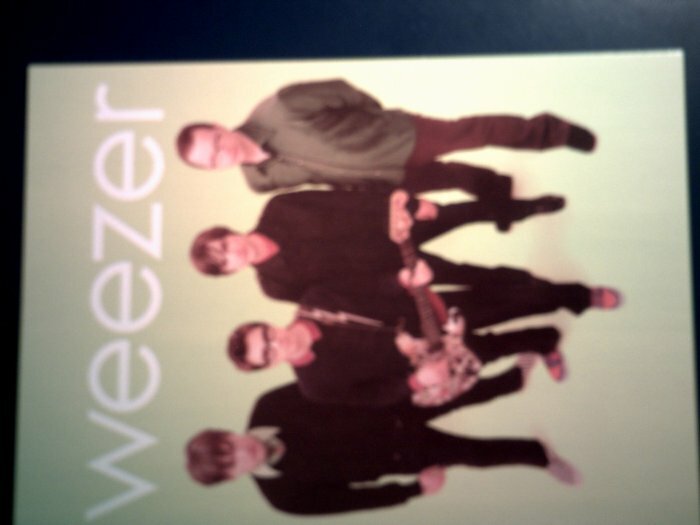 Numbered/dated 2001 WEEZER on back. Great hard to find item to give, use or collect! USA: .50 S&H, payment within 15 DAYS by money order or check (10 day hold). Texans must pay sales tax. GPK SERIES 5 STICKERS 1986 garbage pail kids bubble gum SEALED PACK!